Works with all MP3 smartphone and portable DVD players. Plugs into any 3.5mm AUX port. Enjoy your favorite music from a wide array of devices on your car stereo, home stereo, or portable speakers with the M8J150AUX Stereo AUX cable 1.2M. 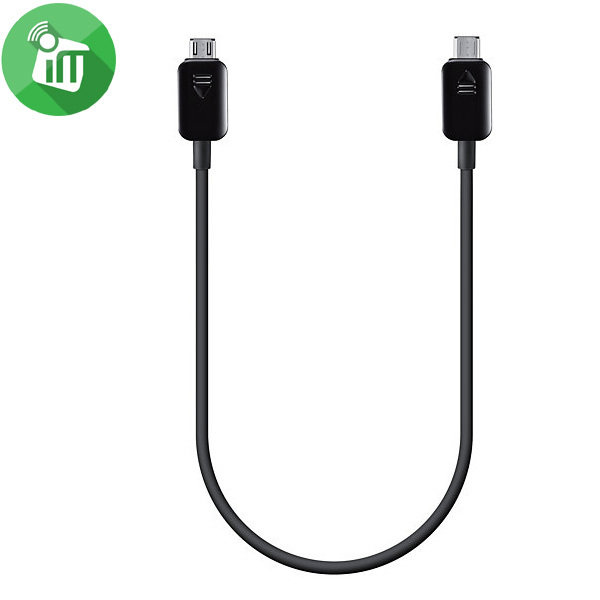 With budi M8J127 AUX, this cable sports a sleek and modern look. It is available in Black, so you’ll be able to choose a cable that matches your personal style. Designed to withstand heavy use, the budi M8J127 AUX can keep up with your active, on-the-go lifestyle. 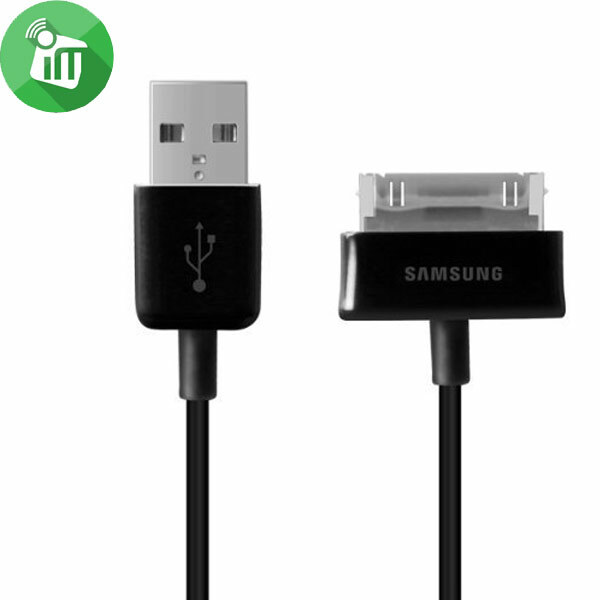 The cable is outfitted with a durable aluminum shell that helps protect it when it’s stored in your backpack or bag. 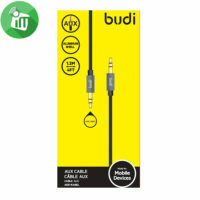 budi AUX Cable provides a firm connection between your audio devices for crisp audio performance. Its quality construction helps minimize interference and noise, so you’ll be able to listen to music and movie audio tracks without any crackling or cutouts. At 4 feet 1.2M long, the budi AUX Cable easy storage in a bag or backpack. It’s compact enough for easy travel, so you can take it wherever you go. But it is also long enough to reach across a car seat or under a desk, so you’ll always have a comfortable connection. charge and or sync your data from your PC to Galaxy Tab or vice versa. 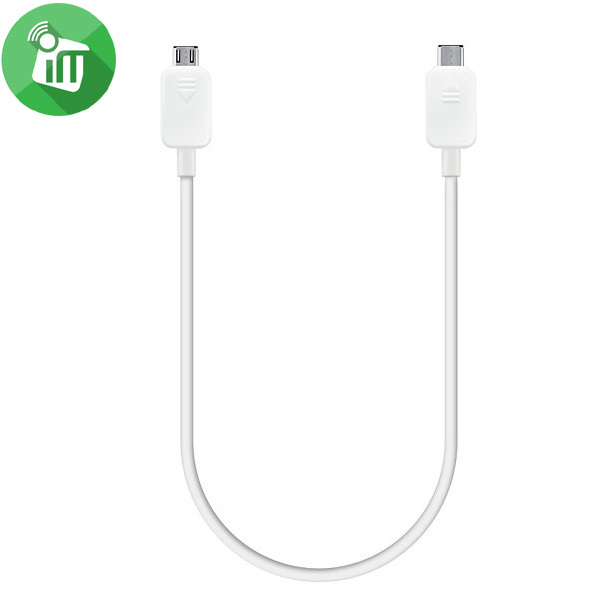 You can also use this multitasking cable from Samsung .